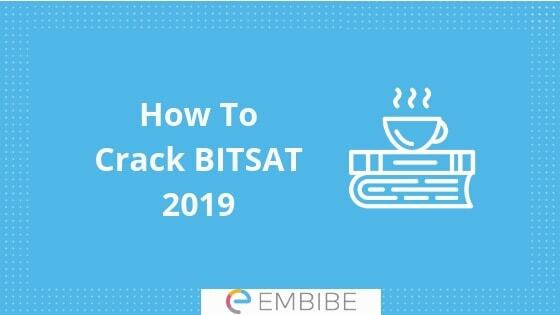 BITSAT (Birla Institute of Technology and Science Aptitude Test) is the entrance exam for admission to Birla Institute of Technology and Science which is the best private engineering college in India. 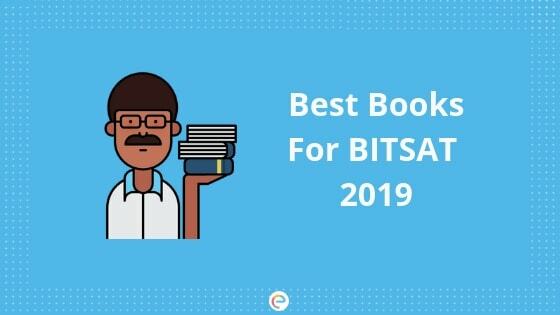 There are three campuses of BITS in India– Pilani, Goa, and Hyderabad. 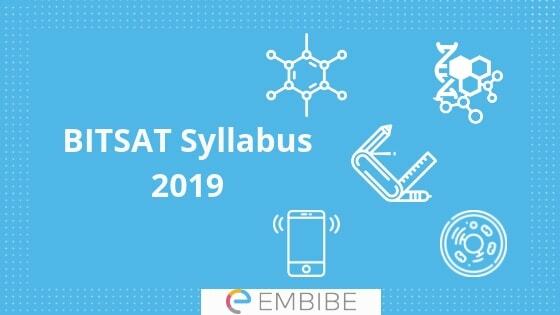 This institute is known for its world-class infrastructure and the quality education it provides. 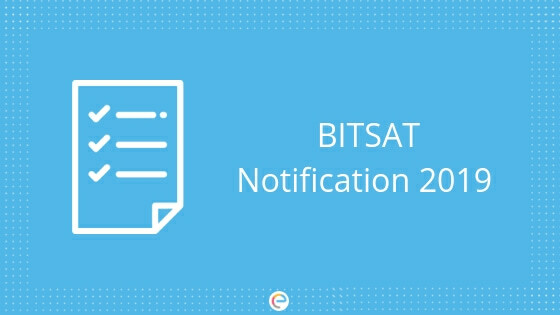 BITSAT is a popular entrance exam in India among engineering aspirants. 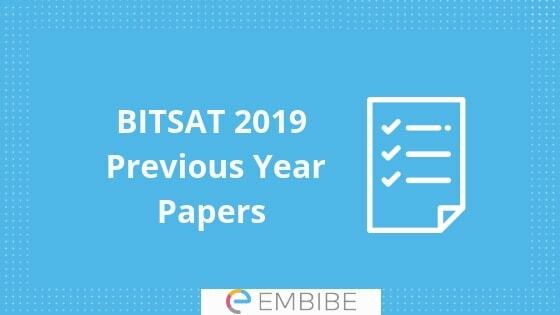 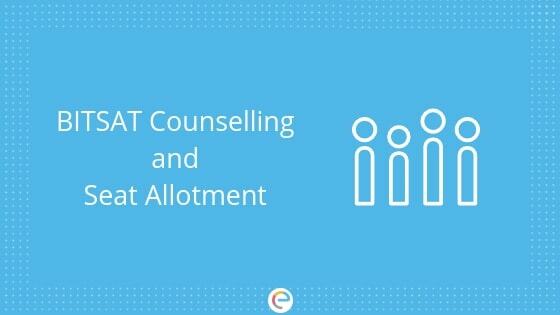 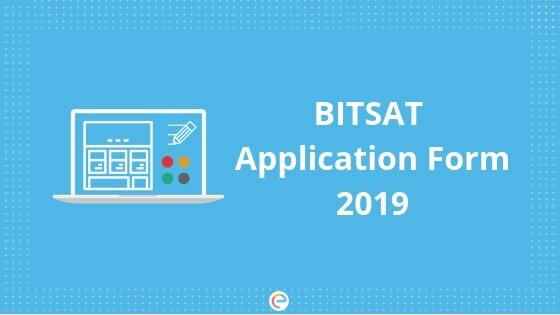 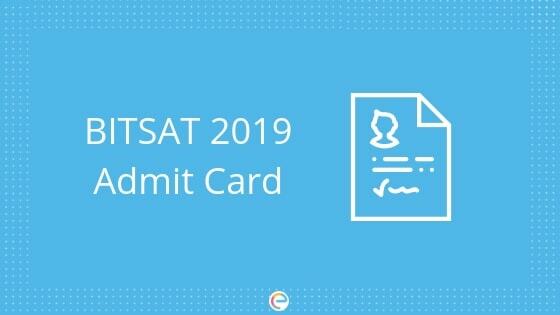 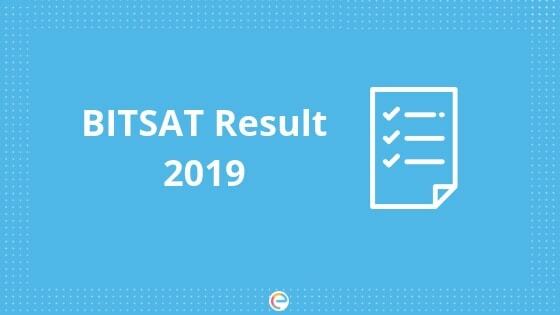 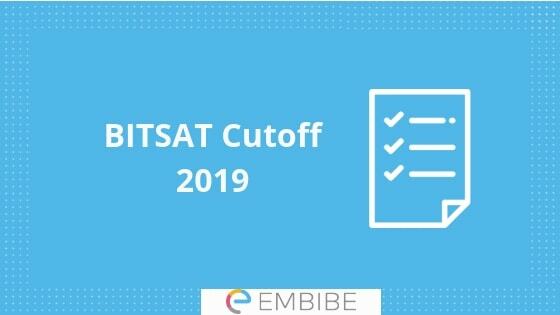 Know everything about BITSAT – preparation tips, important dates, guidelines to fill up the application form, previous years’ BITSAT papers along with solutions, information regarding counselling and everything else in this section.